These are really nice blankets. There are 22 of them. 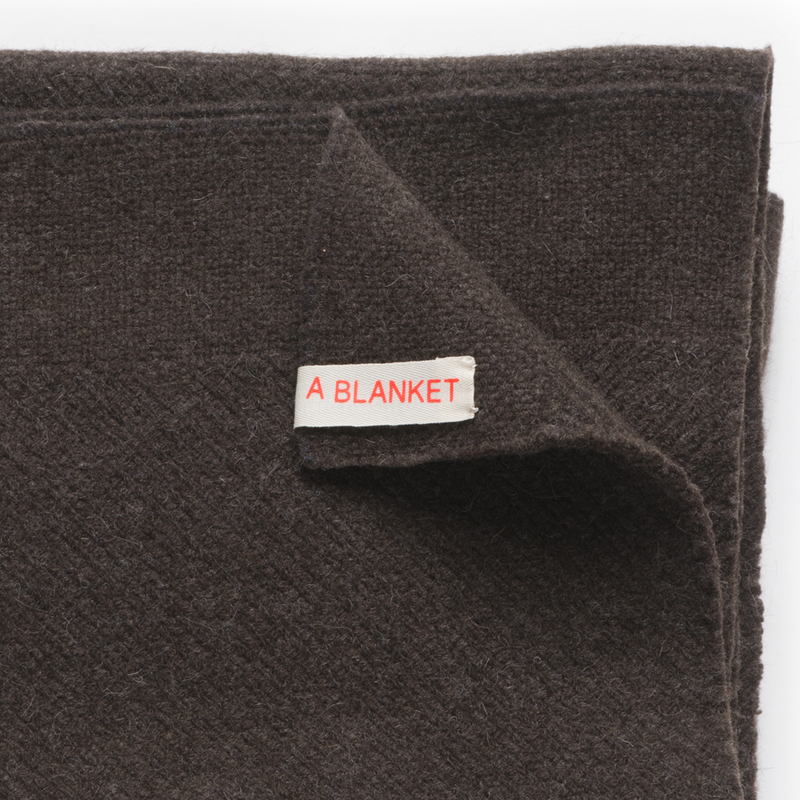 We hope that if you buy this blanket, you will have it for your lifetime and that it will find a new life with someone else when you are through with it. 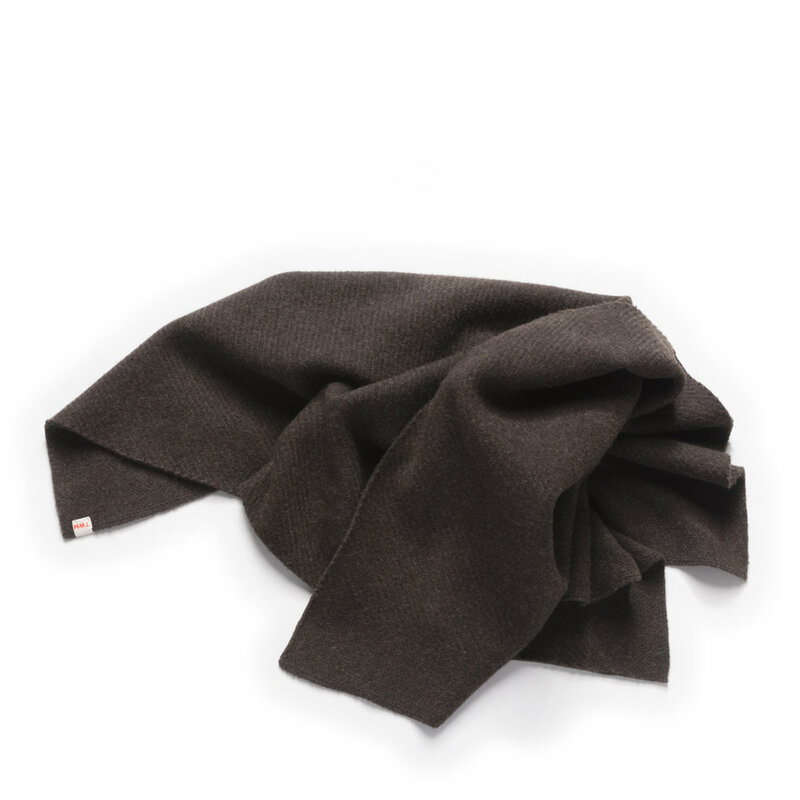 We wanted to make a wool blanket at the height of its wooliness, a blanket that isn’t really trying to do anything but be wooly and warm. 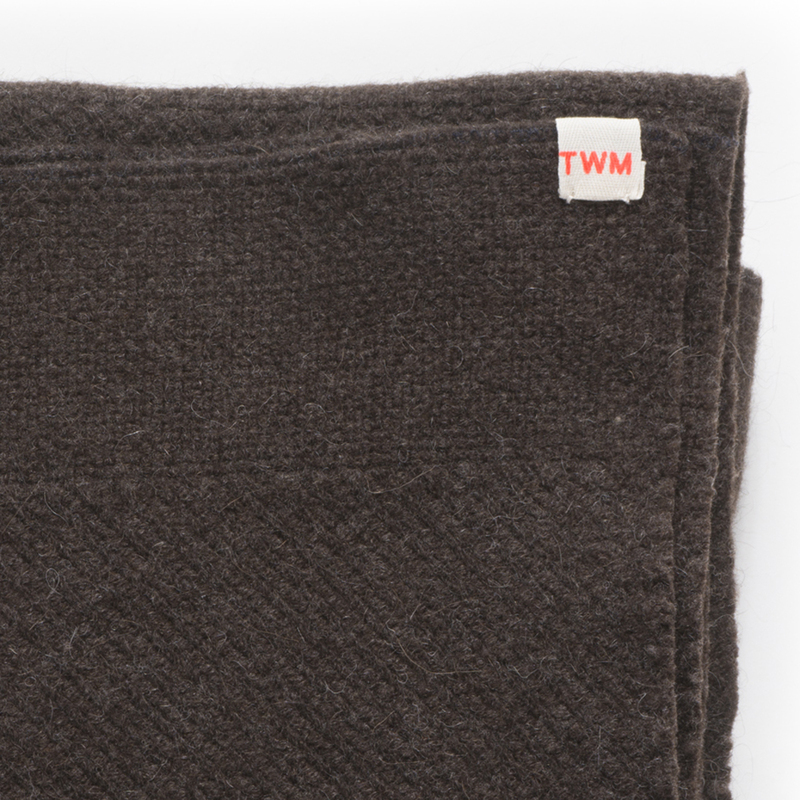 The wool in these blankets was raised on Navajo reservations in New Mexico and Arizona, we don’t know exactly where. Teddy Varndell bought several thousand pounds of raw fleeces from a warehouse in Roswell, New Mexico and sent it to Brady, Texas for scouring. The wool was spun into yarn in Biddeford, Maine, some of the Churro was blended with a mohair, stock-dyed in Philadelphia. The yarn was shipped back to Chicago, used in a number of different projects and some of it sat in a warehouse in Garfield Park for awhile. About 200 lbs of yarn came to The Weaving Mill in October 2015, we wound our first production warp, learned much about proper warp tension and wool storage. We shipped the yardage to Philadelphia to wash it. We got it back to Chicago, experimented with different edge finishes and landed on the simplest one.